Anyone playing online poker knows how important a good bankroll can be, the problem is, for a lot of newcomers to the game is that they don’t know how to build their bankrolls without spending, and possibly losing their own hard earned money. This is why it is advised that newer players to the game play poker freeroll tournaments, as they can allow them to learn the ins and outs of the game as well as the site without risking any of their own money. Poker freerolls are free poker tournaments often held on online poker sites that pay out in either actual money, in entries to pay tournaments, or have other prizes for the winners. There is no catch involved, it doesn’t cost anything, and there is an equal chance for each player to win the prizes. With the risk-free nature of free poker tournaments, beating poker freerolls and getting a prize is a quite a bit different from other styles of poker due to the unpredictability of the other players involved. In sit and go poker, where each player pays to get into the tournament, most players play it tight and don’t risk calling for no reason. That goes right out the window in the early rounds of freeroll tournaments, as many players will call just for the sake of it, and go all-in any time they feel like it. The above tip doesn’t mean that you won’t need a good strategy for freeroll tournaments, it means quite the opposite actually. You need to play tight in the early rounds to avoid being suckered in by the thought of the glory of growing your stack and continue this until the later rounds to ensure you can win something. You won’t need to play as tight as sit and go in the early rounds, you can play on an Ace/King, or Ace/Queen suited hand and still come out ahead, but once the high-risk takers are out, play your normal sit and go strategy as we have discussed on this site previously. A bit more to the last point is that you should also experiment a bit more in the early stages by going all-in if you have a premium hand, this can grow your stack quickly without risking much, just make sure that you have a stellar hand when you do it. Try to keep track of when the best time to go all-in was, and what hands the high risk taking players are calling with. If you can get a handle on that, it can help you every time you play. Playing the bluff is not a good idea in the early part of poker freerolls or any other free poker tournament, as the risky players will likely call you and you will just lose your bet. Definitely, don’t bluff all-in, there is a very high chance that you will go out early, save the bluff for the later rounds. Playing in smaller tournaments is a better idea than going into the biggest ones offered. These smaller tournaments attract a more skilled type of play, and this will help you learn more about how the game is played in paid tournaments for when you want to move on. 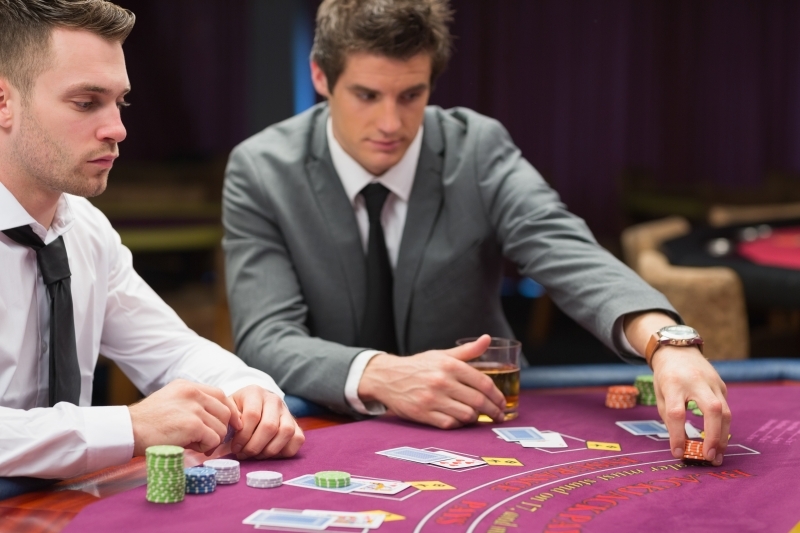 The larger tournaments have even more randomness and high-risk players so you might end up going out early if you’ve gone all-in against one and they actually have a better hand than you. A poker freeroll strategy to avoid is actually a quite common one, a lot of players in these no-risk games play a style called “Double Up or Done” where they play very aggressively early on in the tournament so that they can double up their stack to use later, or they will lose out of the tournament early and start a new one instead of playing for a few hours without a prize. It is not advised because even if you do double or triple your stack if you continue to play aggressively for too long, or just run into someone who has a better hand, you’ve done nothing but wasted your time when you go out. If you keep a good strategy throughout the game, you can learn from your losses and because you aren’t just calling, or going all-in on auto-pilot to grow your stack, you will learn more every time you sit down to play. Next: Next post: There is more than math and luck to poker!